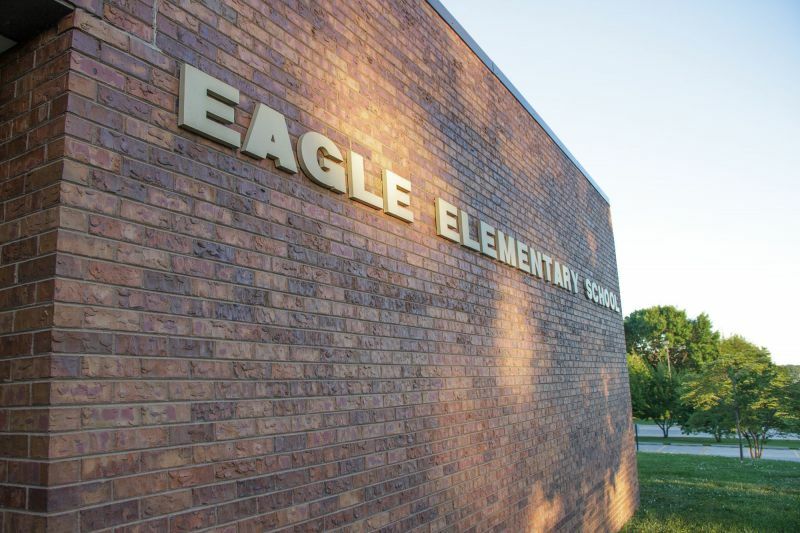 School District 145 serves the communities of Alvo, Eagle, Prairie Home, Walton, and Waverly. Currently the district educates more than 1,920 students in grades K-12 and employs over 270 staff members. The district vision statement, "Inspire Our Students to Seek Excellence in Their Lives" can be seen in action every day school is in session. The district's "Commitment to Excellence" is a source of pride amongst their students, staff, parents, and patrons.